Looking for the right apps for your business can be difficult, especially now that the App Store has over 700,000 apps, while Google Play has 600,000. To make your search easier, here are the top 10 smartphone apps for business owners. 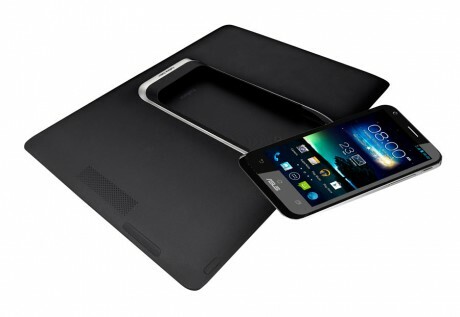 Asus has officially announced the PadFone 2, the second generation of the company’s innovative smartphone – tablet combination device. The product was launched in two simultaneous events that were held in Milan and Taipei. The Meego operating system may be poised for a resurrection. How Important is a Mobile App for Your Business? There is a high possibility that soon the world will be dominated by Smartphones. This is the primary reason why most business owners are turning to making an app for their business. The concern arises from the notion that a lot of people are already dependent on their Smartphones for their internet requirements. Basically, their palm sized handheld devices are doubling as their computers, their diaries, and their social networking aid and of course, their phones.